Toyota Camry for Rent in Tbilisi. Rent mid-size luxury sedan with Automatic transmission and hybrid system. 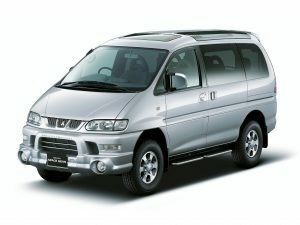 Best for small groups and families, For Business trips and leisure. 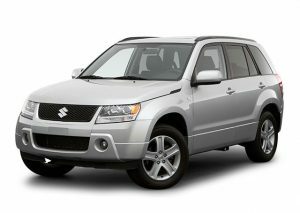 Price from 39 Euro/Day, Insurance and Taxes included in Price. 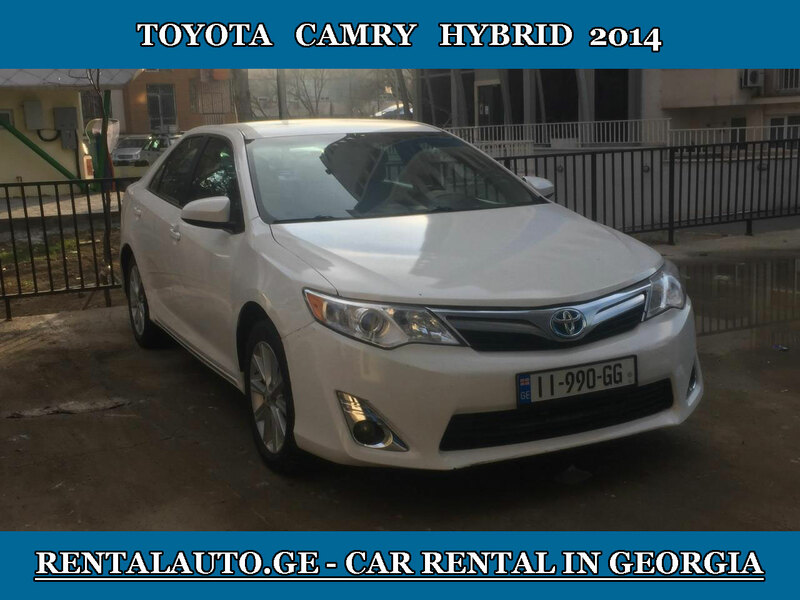 Toyota Camry for rent in Georgia, Tbilisi, Tbilisi airport, Kutaisi, Batumi. 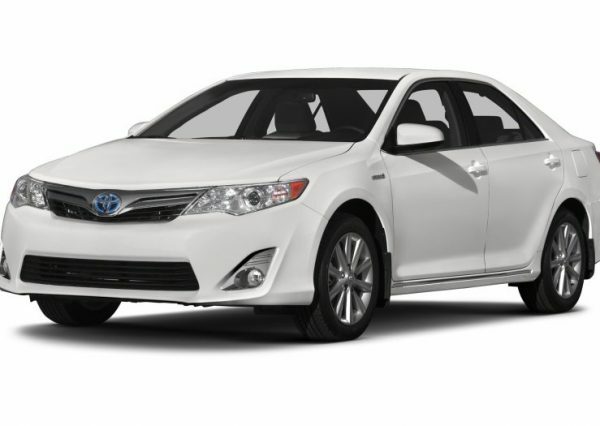 Toyota Camry has definitely earned the reputation of one of the most reliable sedans. 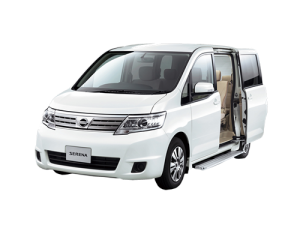 2014 year model car, 5 seats, 2.4 gasoline engine with Hybrid System has excellent fuel performance, Automatic transmission, Air Conditioning, Cargo space for 2 bag /2 suitcases. 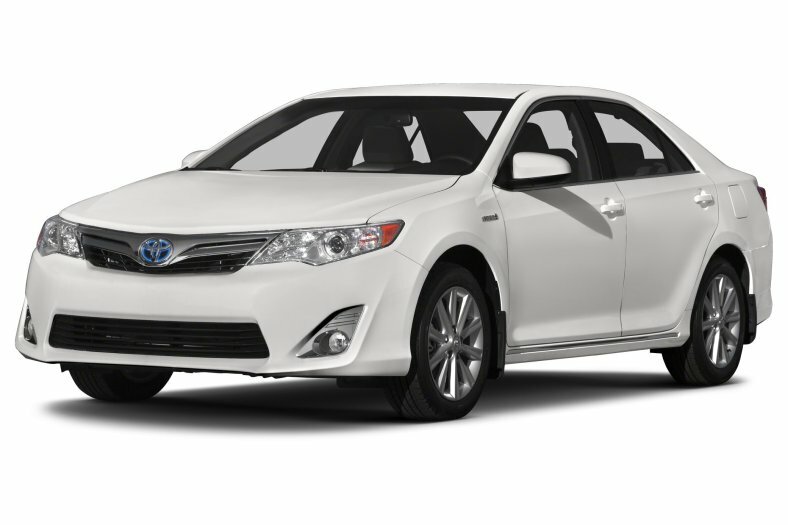 Rent a Toyota Camry with Rentalauto in Tbilisi and Tbilisi Airport. Book car and we’ll deliver to your place in Tbilisi for free. 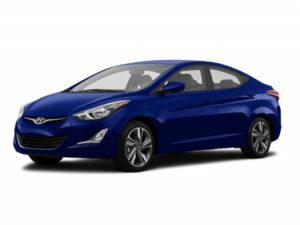 Rent Sedan with Automatic Transmission in Georgia. 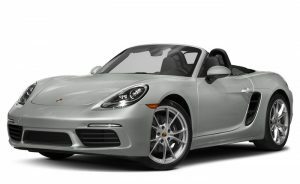 Easy Boooking, No Hidden Fees, Full Insurance, 24/7 service.